Motion Control - Products - ACE Controls Inc. 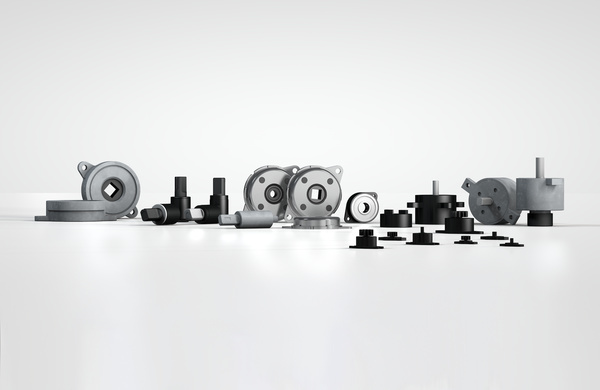 The ACE products in this segment enhance the quality of any type of movement. Anyone who wants to raise or lower loads, regulate the feed of an object to the precise millimeter or gently decelerate rotating or linear movements will find the right solution here. ACE delivers industry leading quality. 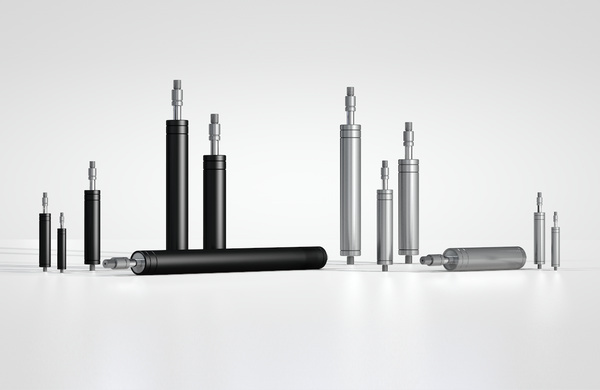 Our innovative solutions correspond with stringent requirements for ergonomics and individuality, including custom pressurized gas springs. 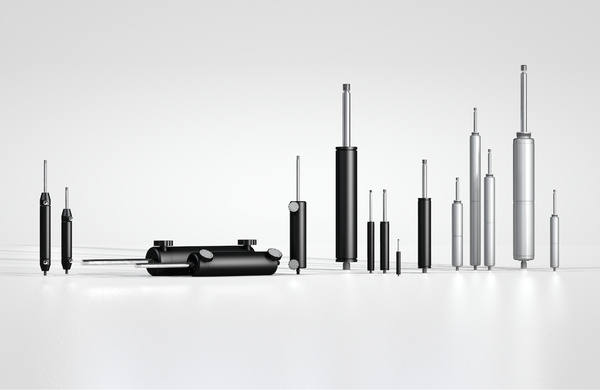 Industrial Gas Springs – Push Type Anyone who wants to lift or lower loads with control and without excessive strength relies on the industrial gas springs from ACE. 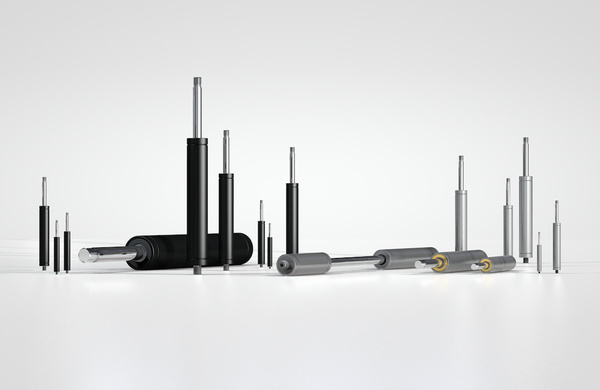 Industrial Gas Springs – Pull Type If ACE gas push type springs cannot be used due to a lack of space, ACE's industrial gas pull type springs come into their own. 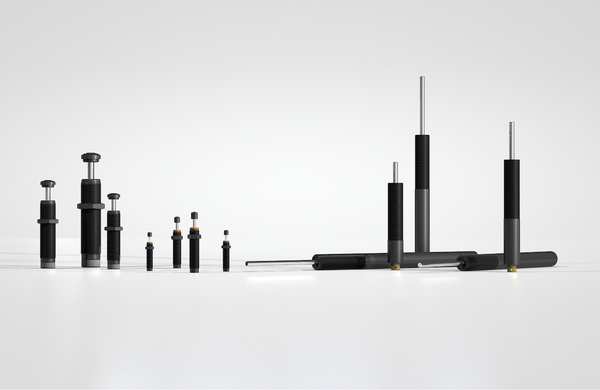 Hydraulic Dampers The ACE hydraulic dampers are similar in appearance to our industrial gas springs but are adjusted in the end position and work differently to the DVC family with individual speed adjusters for the push and pull direction. Hydraulic Feed Controls ACE Hydraulic feed controls are recommended as the perfect solution when sawing, cutting, drilling and in order to prevent the stick-slip effect on pneumatic cylinders. Rotary Dampers ACE rotary dampers provide an invisible yet valuable service as a maintenance-free machine element to allow controlled deceleration of rotary or linear movements.